It’s hard to think about The Nutcracker without hearing the timeless Tchaikovsky music. Fans of the ballet or orchestra compositions need not worry about Disney’s The Nutcracker and the Four Realms, which sprinkles Tchaikovsky’s masterful pieces throughout the score, with new melodies by James Newton Howard. 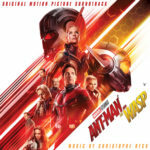 The soundtrack is now available on CD and digital from Walt Disney Records. James Newton Howard is no stranger to Disney scores, having provided moving melodies to Dinosaur, Treasure Planet, and Maleficent. 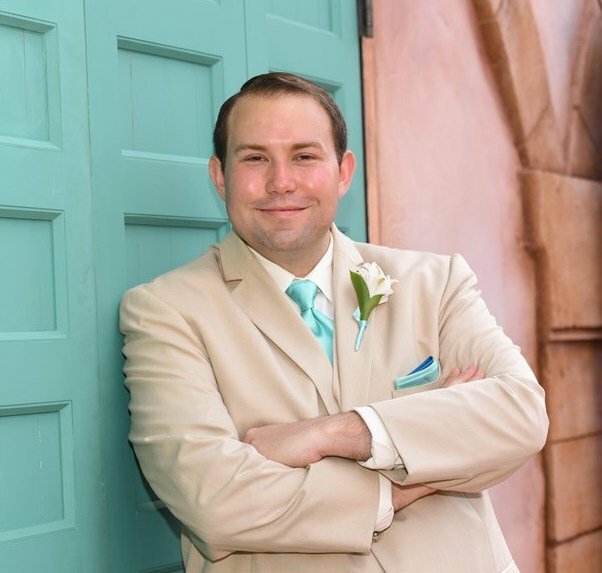 He has written some soft and somber melodies for this film, such as “Presents from Mother.” He also has whimsical, lilting pieces that feel like Christmas with lots of horns and chimes in the arrangements.The main adventure theme can be heard throughout the score, an uplifting and inspirational piece that reminds me of John Williams’ work on the Harry Potter franchise. 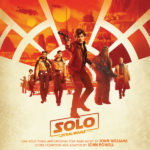 My favorite example of it is on a track called “Just a Few Questions.” There are also some darker themes written for the film, mostly towards the latter half of the album. The Tchaikovsky pieces that are given life anew through this score include “Overture,” “Marie and Fritz Awake,” “Nutcracker and Marie Depart for the Pine Forest,” ”Waltz of the Snowflakes,” “Sugar Plum Fairy,” and “Coffee.” That’s obviously a lot of Tchaikovsky melodies that get sprinkled throughout the score, although some of the best are absent, including “March” and “Candy Cane.” A 4-minute track called “The Nutcracker Suite” is composed by Chinese pianist Lang Lang and is a condensed version of the full 20-minute suite performed by symphonies. 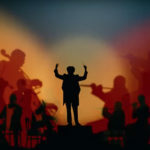 Disney history buffs will likely appreciate the connection between Howard’s score for this film and the work George Bruns put into adapting Tchaikovsky’s work for Walt Disney’s Sleeping Beauty. He didn’t use every piece of music from the ballet, nor did the music appear in the same order it does in the ballet. In a similar fashion, not every piece of music from The Nutcracker appears in this soundtrack and what is there is certainly out of order, but just as splendid as the soundtrack to Sleeping Beauty. The soundtrack ends with the only song on the album, “Fall On Me” performed by father and son Andrea Bocelli and Matteo Bocelli. It’s a beautiful ballad that is guaranteed to stay with fans of the film. The track included on the soundtrack is the English version, but there is also an EP from Decca Records that features the same song performed in Italian, Russian, German, and French, as well as an alternate mix of each language version that adds more percussion and makes the song sound a little bigger than the more subdued standard mix. 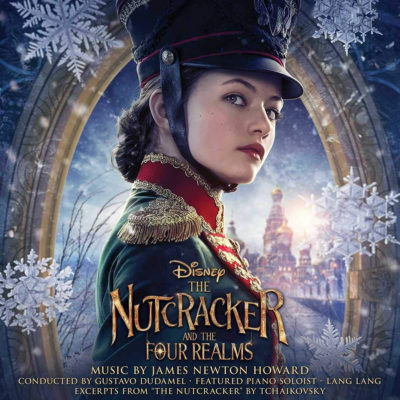 The soundtrack release of The Nutcracker and the Four Realms collects the original music by James Newton Howard, which includes elements of the classic Tchaikovsky ballet. The addition of a piece by Lang Lang and an end credit ballad by the Bocelli’s rounds out an already satisfying album. The music is as beautiful as the four realms and now you can revisit them anytime with this soundtrack.